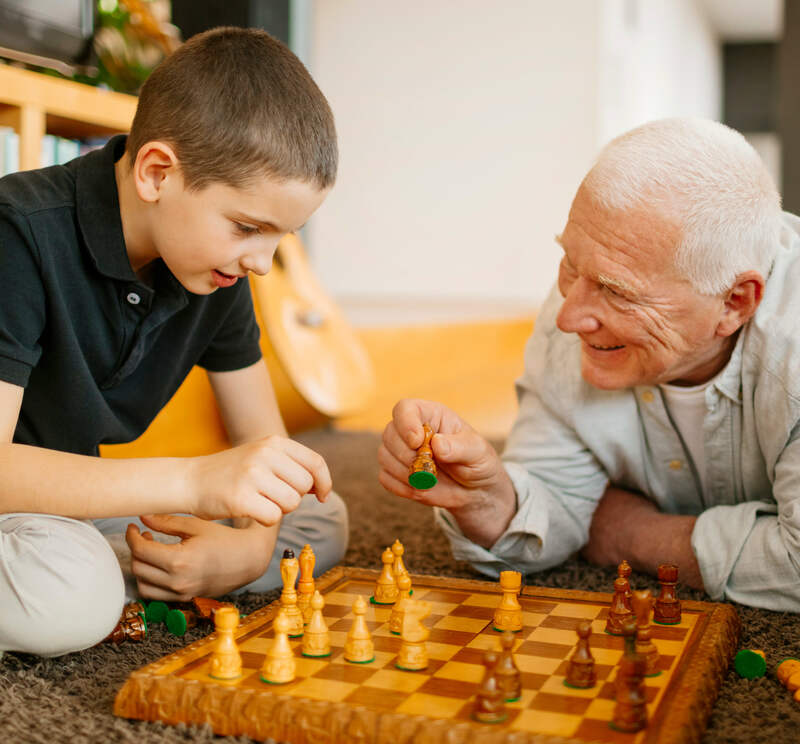 We are always listening and paying attention so that we may provide abundant opportunities for every individual to experience meaning, purpose, and joy each day at The Charleston at Cedar Hills. The activities and events on our MBKonnection calendar offer much more than a way to pass the time. Classes, get-togethers, volunteer projects, and outings bring a way to enjoy the day with a renewed perspective. Our offerings are inspired by the Six Dimensions of Wellness and are designed to promote good health and optimal wellbeing, body and mind. Empowerment Activities – Our Empowerment Activities, including resident council and dining committee, give residents a voice and an outlet for self-expression. 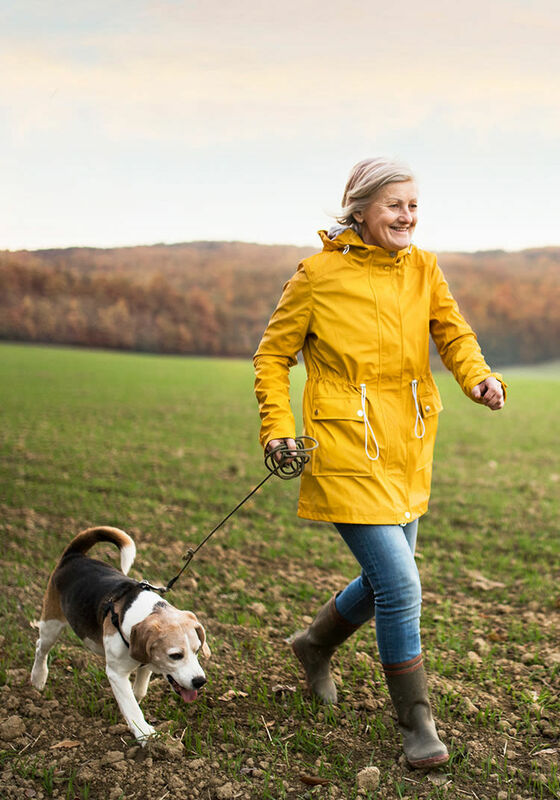 Life Enrichment Programs – Life Enrichment programs, such as our Lifelong Learning ongoing education courses and Life Review, engage and stimulate the mind by connecting residents to the present and linking to the past. Please feel free to join in on the fun! There’s no better way to get a sense of our vibrant community that to participate in a class or event. Contact The Charleston at Cedar Hills to schedule a visit. 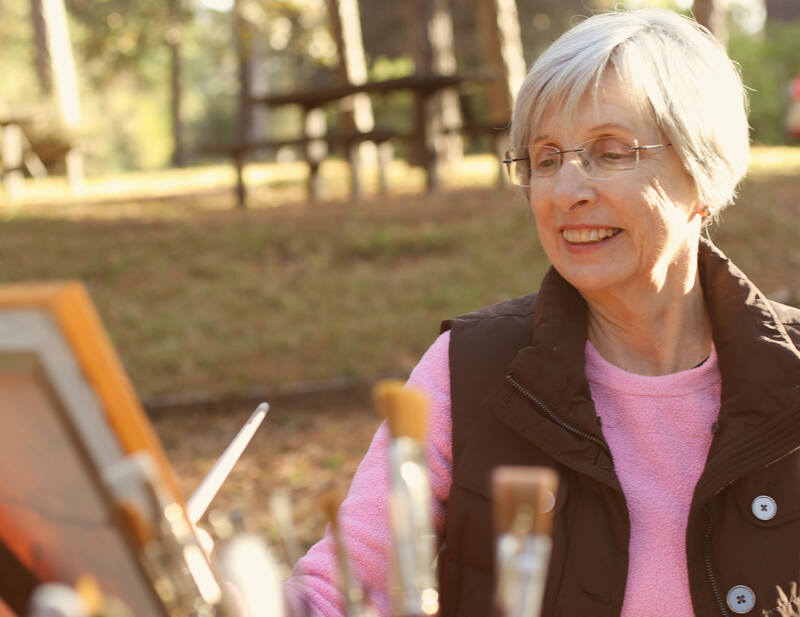 Our monthly Assisted Living calendar is filled to the brim with ways to connect with friends, share a talent, learn a new skill, and enjoy all the day has to offer. From LDS Church services and Inspiring Stories to shopping trips and a Sunday stroll, there’s ample opportunity to expand one’s horizons at The Charleston at Cedar Hills. View this month’s calendar to see what’s coming up at The Charleston at Cedar Hills in Cedar Hills, UT.